Detail of the LVL Pajama Stripe Mirror Frame. 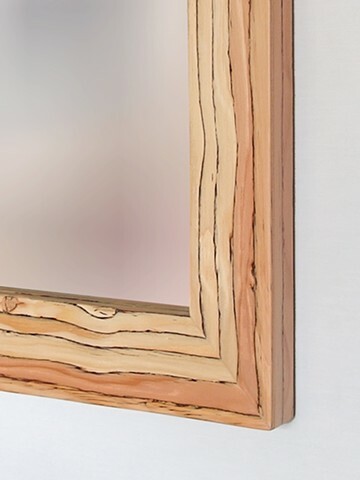 The beveled frame shows the layers of the engineered wood in unique detail. No two are alike.